Do you enjoy walking? Want to improve your strength and mobility? 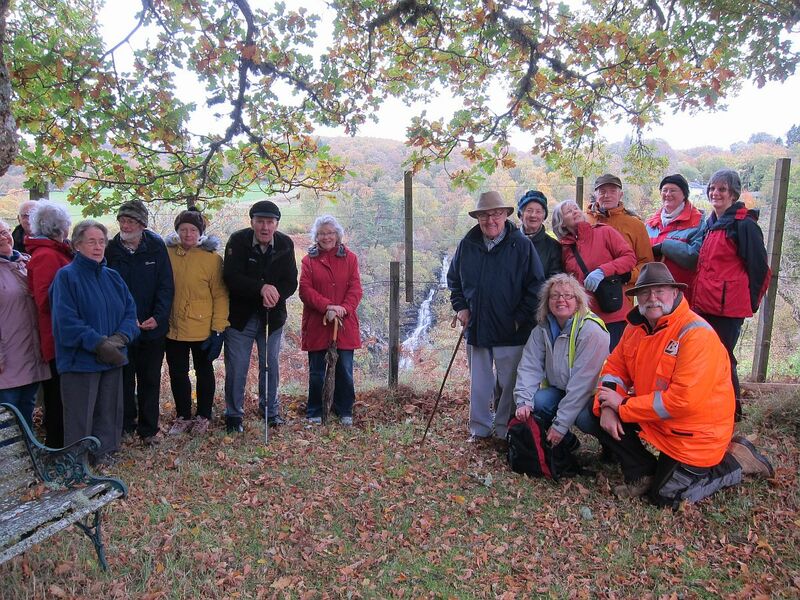 Want to meet new people or simply just enjoy being outdoors? 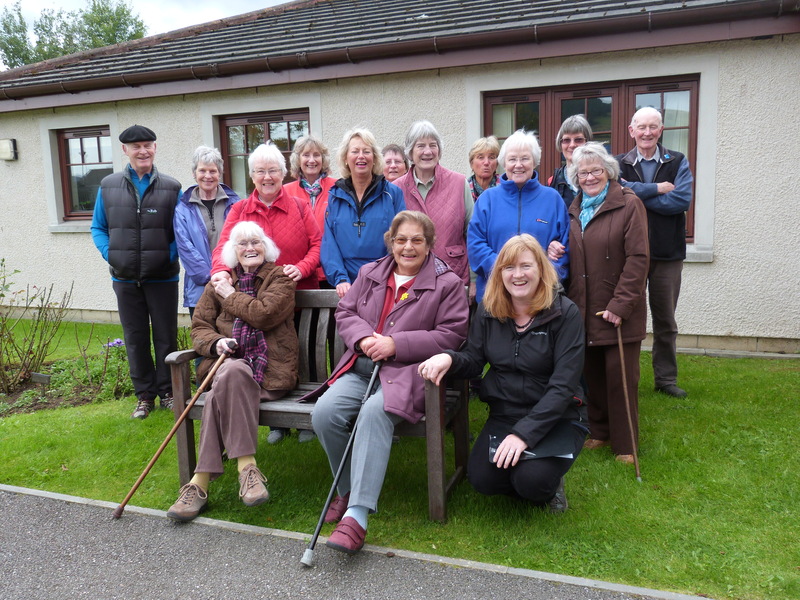 The Elderly and Vulnerable research conducted by Soirbheas out in 2015/16 highlighted the need for more organised physical activities for people 50 plus. National research highlights threatening consequences of inactivity and concludes that getting people walking has huge benefits to their long-term health and wellbeing. 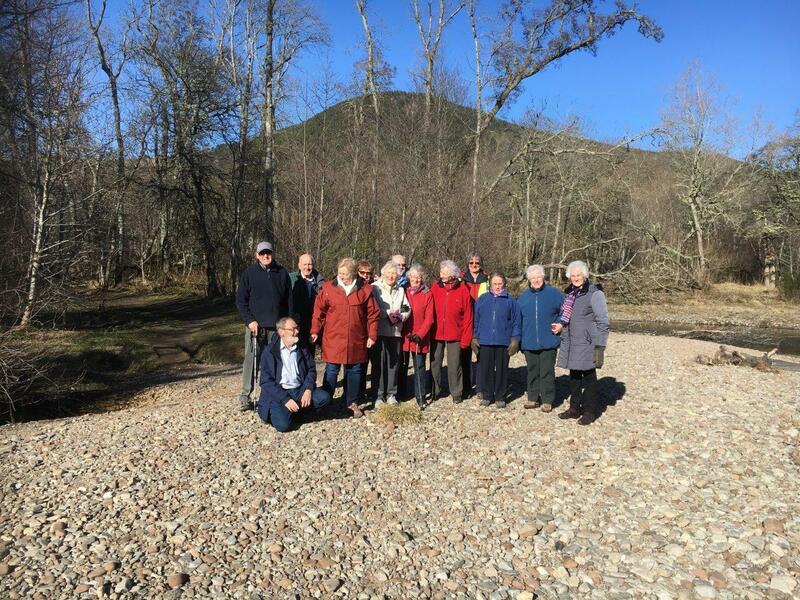 While Soirbheas remains the local point of contact for new walker or volunteer enquiries Step it Up Highland have taken on the role of supporting the volunteers. For information on other local groups and activities see the Club and Group Directory.